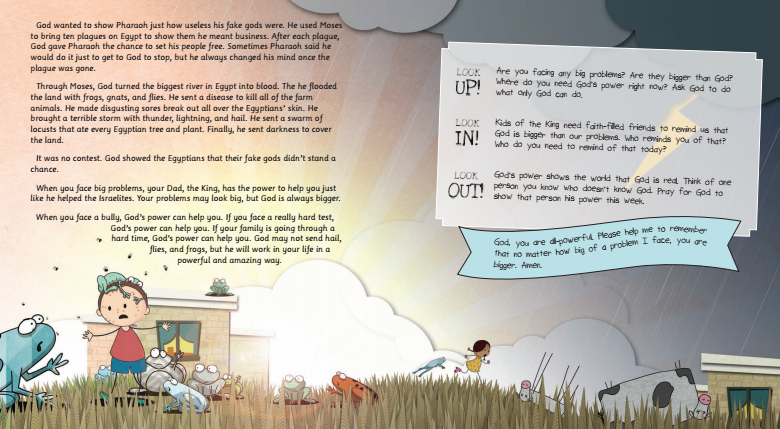 In God’s Big Adventure Volume 1, we dove into the big story of the Bible, a story about a King who’s on a mission to save the world. 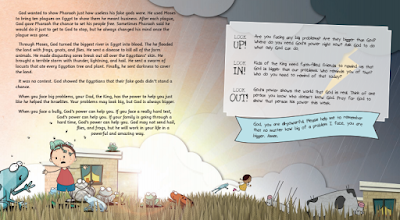 This King wants to be our Dad in Heaven, and He invites us to join the adventure too! 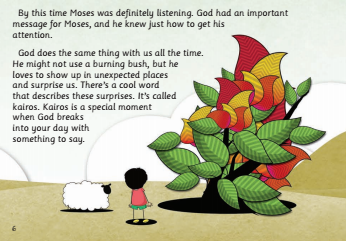 God's Big Adventure Volume 1 told the story of creation through the birth of Moses. But, of course, the story doesn't end there! Today, my publisher gave me my first sneak peek at the next installment in the God's Big Adventure series, which picks up where the first book left off. God's Big Adventure Volume 2 goes from desert to desert. 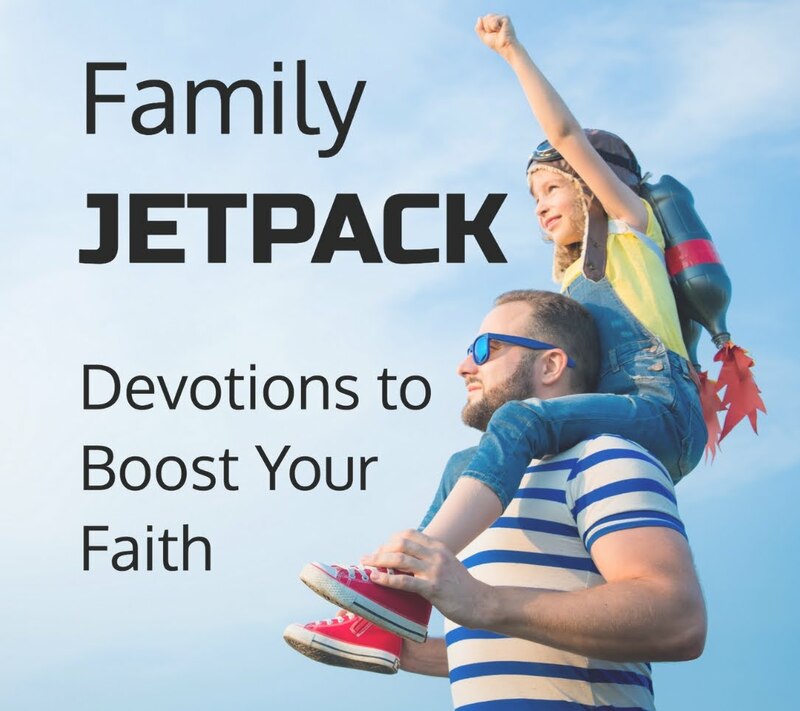 The book begins with Moses encountering God in the desert with the burning bush and ends with Jesus facing off in the desert against the temptations of the enemy. In Volume 2 we see how God rescued his people from slavery, gave them a land of their own and eventually came to earth in a manger in Bethlehem. Along the way we'll meet characters like Moses, David, Daniel & Esther, Mary and Jesus Himself. 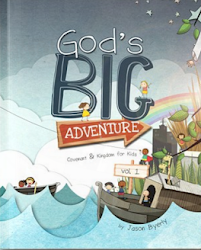 The release date is still to be announced, but you can be the first to find out the details by signing up for the God's Big Adventure mailing list here. 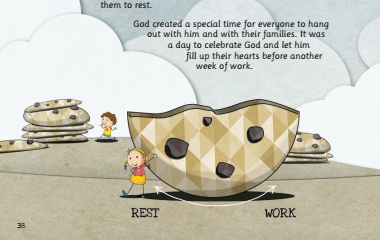 In the mean time check out these fun sneak peeks from God's Big Adventure Volume 2!